Honda might launch the fifth-gen City early next year, probably at the 2020 Indian Auto Expo. 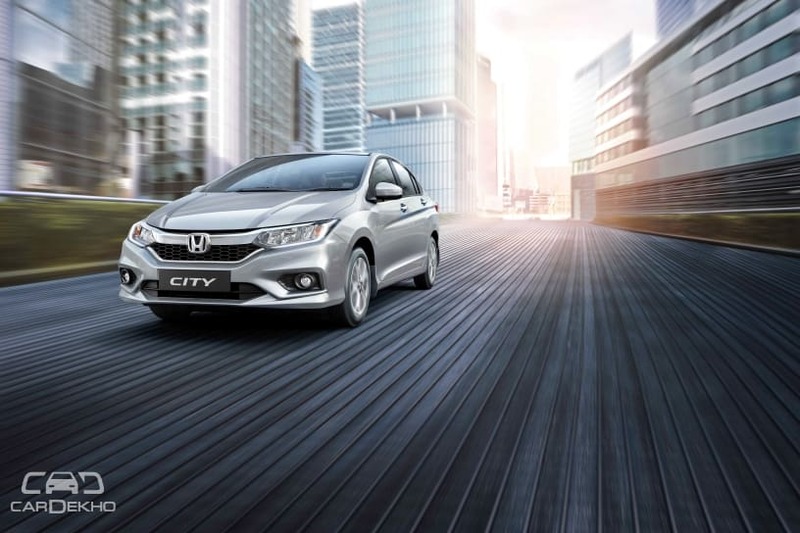 Going by the Honda City‘s usual life cycle of entering a new generation every five to six years, we might see the new-gen Honda City very soon. The current fourth-gen model was launched in January 2014 and the new-gen City might soon be on the cards. Here’s what we expect from the fifth-gen Honda City. Like the outgoing fourth-gen model, which made its global debut in India, the new model could be introduced here later in 2019 followed by its launch in early 2020 or at the 2020 Indian Auto Expo (February). The fourth-gen model was premiered in India in 2013 and was launched in January 2014. And it isn’t surprising since India is the City’s largest market and the nameplate has already been here for two decades, as it was first launched in 1998. The Honda City has mostly been inspired by the Civic, and the fifth-gen model is expected to follow suit. Honda radically changed the Civic when it introduced the tenth-gen model globally (it’s coming to India as well very soon) and it now gets a low-slung, coupe-like design. 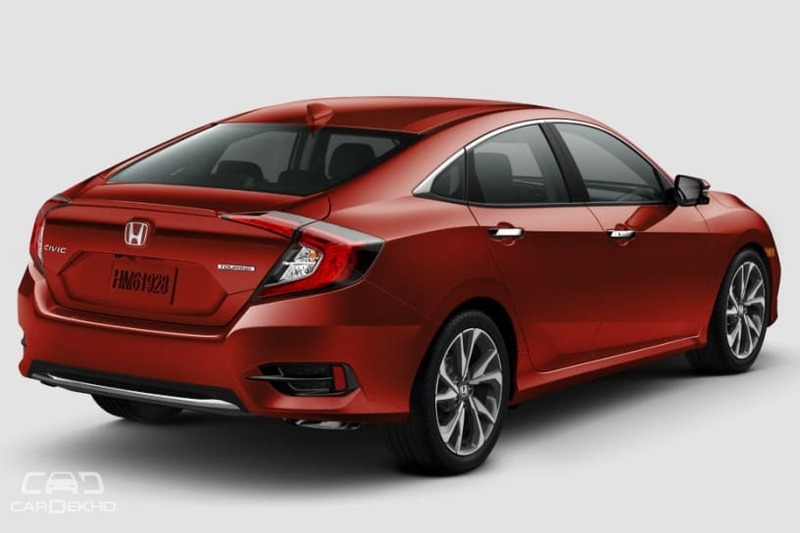 Even the new Accord has adopted the coupe-like silhouette of the Civic. We expect the City to follow suit; so expect racy lines, slightly lower stance and extended C-pillar. The current-gen City is already a feature-rich car with LED lighting inside out, sunroof, upto 6 airbags, machine finished wheels and leather upholstery on offer in the top variant. 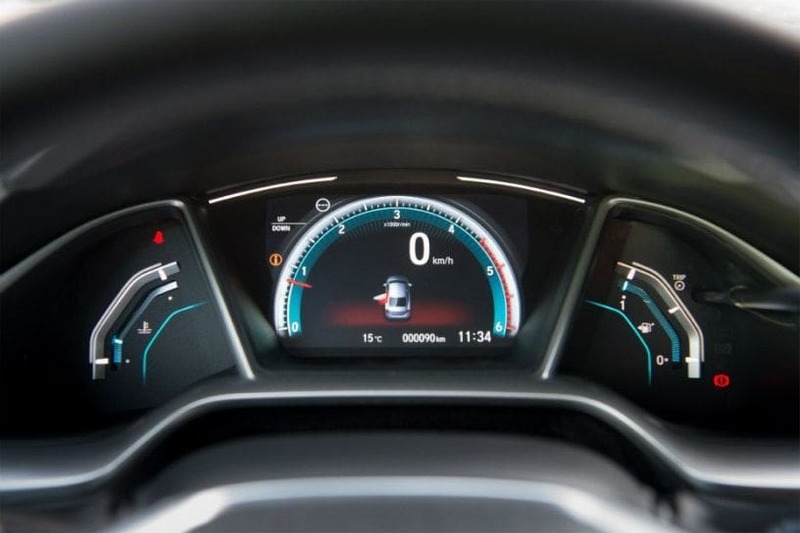 Expect the new City to borrow goodies from its bigger siblings, the Civic and CR-V, like the Honda LaneWatch (a camera placed under the left ORVM which sends a feed to the infotainment system that lets you quickly glance at the traffic) and a 7-inch fully digital instrument cluster. The fifth-gen Honda City has is expected to be offered with both petrol and diesel engine options, like the outgoing model. There are chances that Honda might introduce a new, naturally aspirated, 1.5-litre petrol engine from its Earth Dreams family of engines, but the diesel is expected to be carried forward. The new BSVI 1.5-litre petrol will also be more powerful and torquier than the current 1.5-litre engine as it will be a direct injection unit. Expect it to be more fuel efficient too. Honda claims 17.4kmpl (MT) and 18.0kmpl (CVT) for the current petrol-powered City. The fifth-gen City is also expected to get an engine from Honda’s newest VTEC Turbo family, just like the upcoming fourth-gen Jazz. It is currently offered with the India-bound Civic globally. 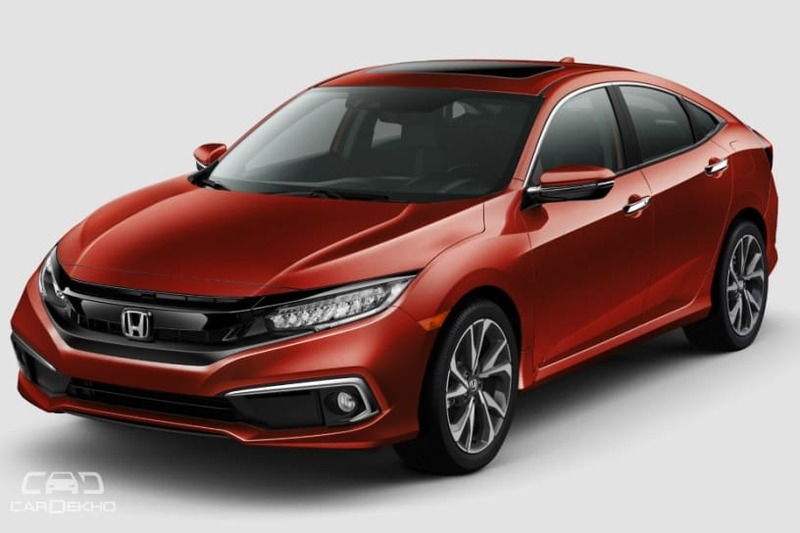 It is a 1.0-litre, 3-cylinder, turbocharged petrol unit rated to deliver 126PS of maximum power at 5500rpm and 200Nm of peak torque at 2250rpm in the UK-spec Civic sedan. While the diesel is likely to be carried forward as is, it could get an automatic transmission option this time around. Honda introduced a CVT with the 1.5-litre diesel engine in the second-gen Amaze last year. There’s a high probability that the upcoming City will also offer a diesel-CVT combo. Sedans from Hyundai (Verna) and Volkswagen Group (Vento and Rapid) already get a diesel automatic option in the segment. The fourth-gen City is currently priced in the range of Rs 9.70 lakh to Rs 14.05 lakh (ex-showroom Delhi). Expect the fifth-gen model to be priced in the range of Rs 10-15 lakh (ex-showroom), given the expected diesel-automatic combo. It will renew its rivalry with the likes of the Maruti Suzuki Ciaz, Hyundai Verna, Toyota Yaris, VW Vento and the Skoda Rapid. Saif Ali Khan did the sweetest thing for paparazzi!